The California almond industry will receive more than $6 million to help identify and access new export markets. USDA Secretary Sonny Perdue announced that the USDA has awarded the Almond Board of California $3,185,690 while Blue Diamond will receive $3,715,000 through the Agricultural Trade Promotion Program (ATP). The ATP is one of three USDA programs created to mitigate the effects of unjustified trade retaliation against U.S. farmers and exporters. USDA’s Foreign Agricultural Service (FAS) accepted ATP applications between September 4 and November 2 – totaling nearly $600 million – from U.S. trade associations, cooperatives, and other industry-affiliated organizations. Almonds are one of California’s top three valued commodities and the leading agricultural export. The California almond industry exports 67% of what it produces, making it a valuable commodity that addresses the federal trade deficit. The California almond industry generates about 104,000 jobs in California, with over 97,000 in the Central Valley, especially in areas that suffer from chronic unemployment. The industry also generates more than $21 billion in economic revenue and directly adds more than $11 billion to the size of the state’s total economy. 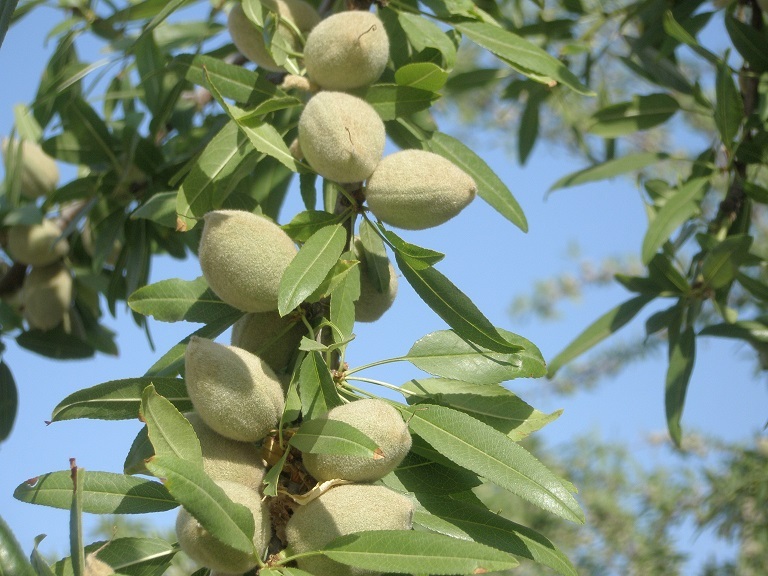 The Almond Alliance plans to continue to advocate for $63.3 million in retaliatory trade damages assigned to the almond industry by USDA under the MFP program, pointed out Trevino.